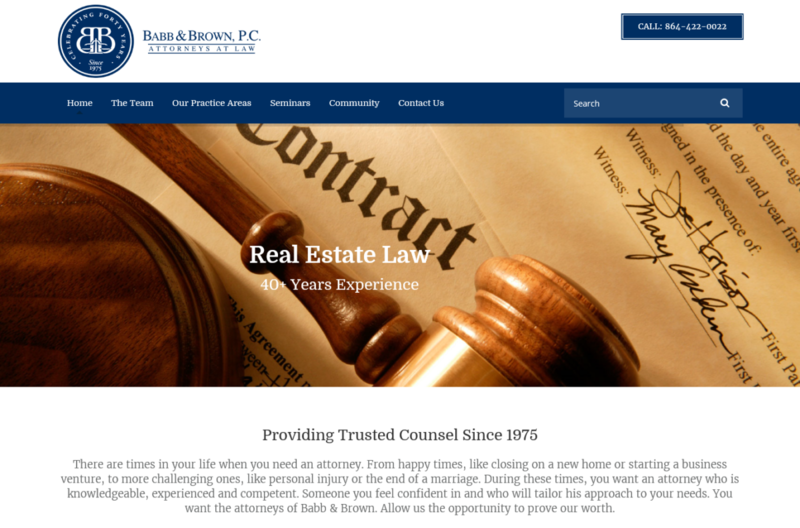 Babb and Brown, P.C. - Respect Technology, Inc. Portfolio Babb and Brown, P.C.